PC’s Gift Guide: Wearable Treats! ‘Tis the season to give…and to receive! 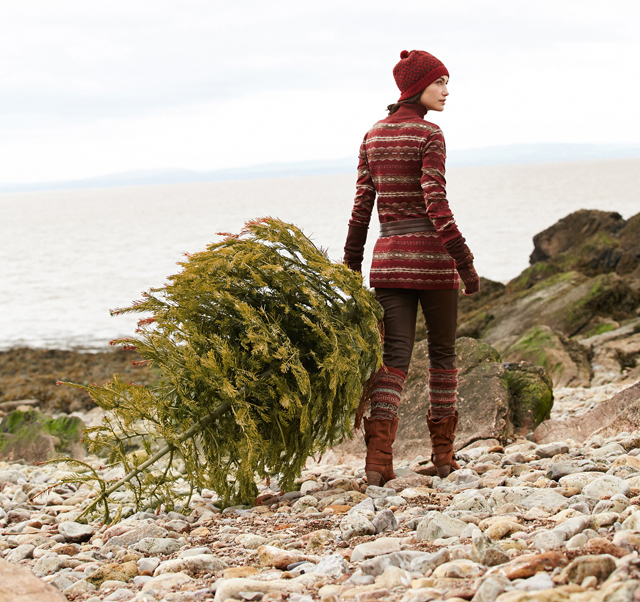 Whether you’re looking to stuff their stocking or your own, we’ve got the perfect little something. 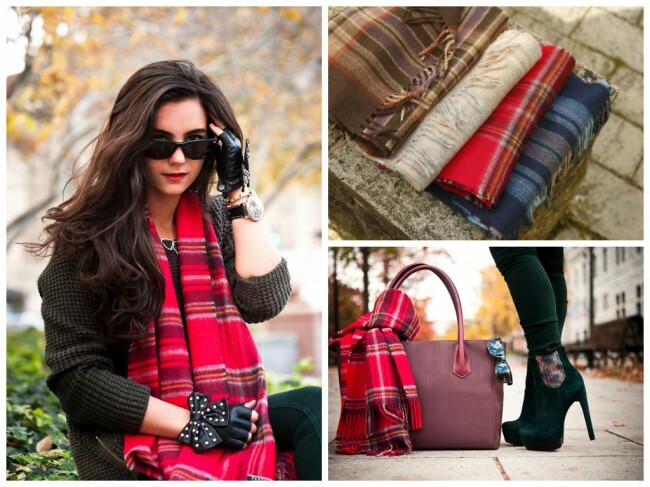 Wrap them up in our memorable scarves, legwarmers, and gloves! 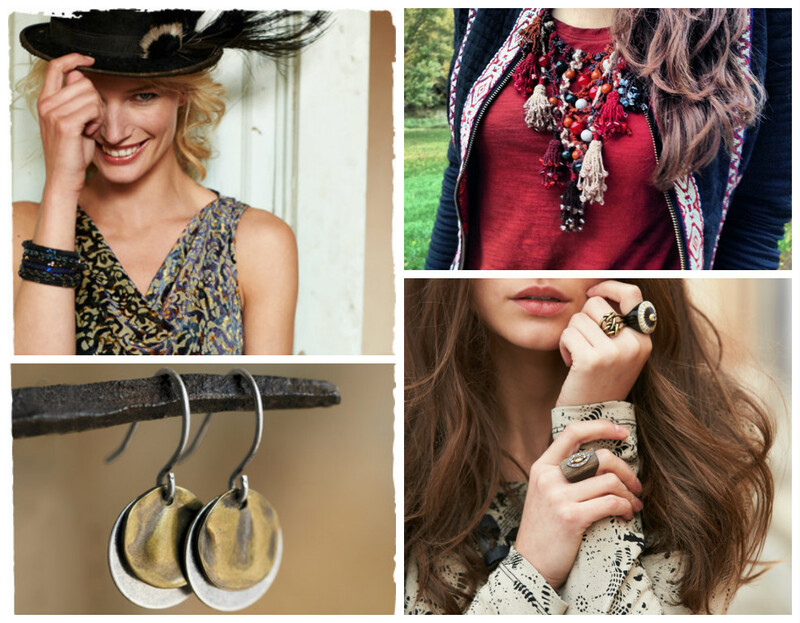 Adorn them in sparkling arm candy, handcrafted wearable treats and cozy giftables! We’ve got it all! When the snow is falling and sleigh rides are calling, you can never go wrong with a coveted cozy—from legwarmers to artsy knit sweaters. You can go wrong with sizing though, so unless you’re absolutely positive of their size, stick with sizeless giftables like scarves, hats and other accessories. Throughout the years, our Plaid Baby Alpaca Scarves have proven to be one of the best selling gifts around—for him or her! 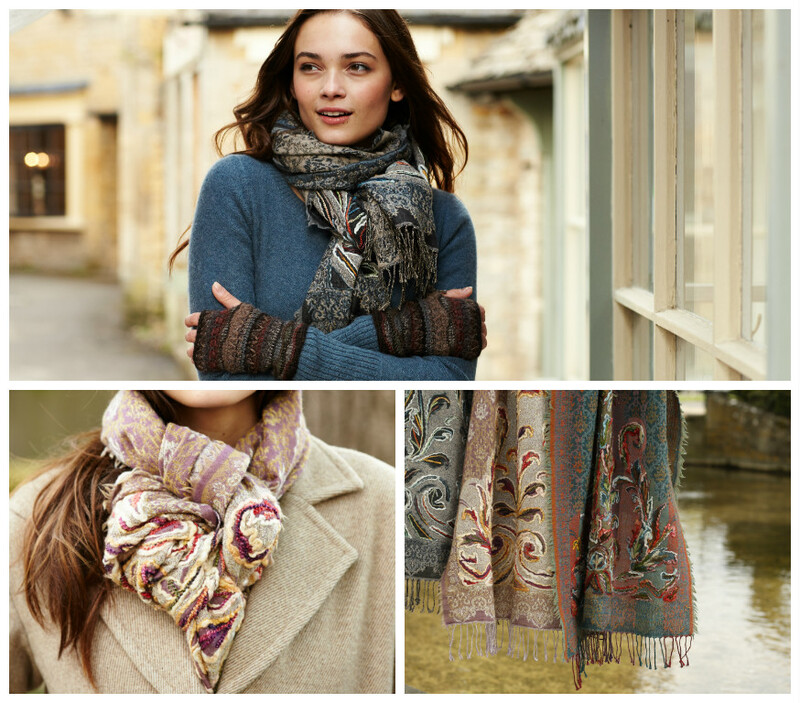 They’re addictively soft, surprisingly affordable and timelessly stylish! Make sure to order one for yourself, because you won’t want to give it away once you get it! Or there’s our shoulder-wrapping Chandra Shawls. They are handwoven in a cozy double-faced weave and then adorned with gorgeous hand-embroidered leaves in colorful space-dyed yarns. At $110, these wearable works of art are a steal! Our whimsical chullo is a fabulous topper and a great conversational piece—handloomed by Peruvian artisans in a blend of alpaca yarns. A traditional hat of the Andean people, Chullos provide more than warmth for natives—the various colors and types carry different meanings. 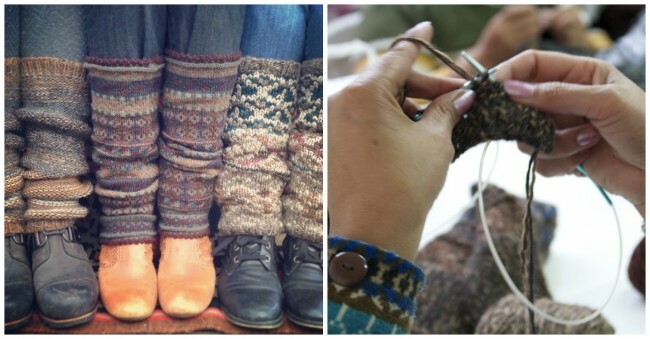 Legwarmers make a wonderfully unique gift. They can be hard to find elsewhere, so stock up on our wide array of exclusive handloomed legwarmers. What’s more, you don’t have to worry about sizing—they stretch to fit any size leg! Our Market Wool Legwarmers and Geo Wool Legwarmers are knit of hand-painted space-dyed yarns for an unbeatable spectrum of color (which is a great little story to tell them once they’re unwrapped!) . 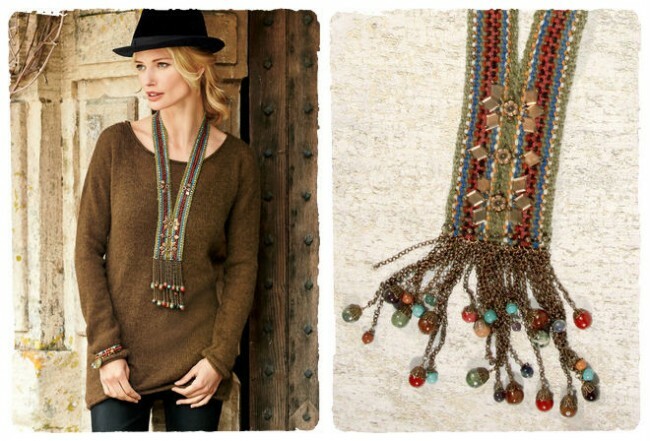 Our Fair Trade Bead Bracelets are fabulous for anyone on your list. They come as a set of 6, but they can be divided up! 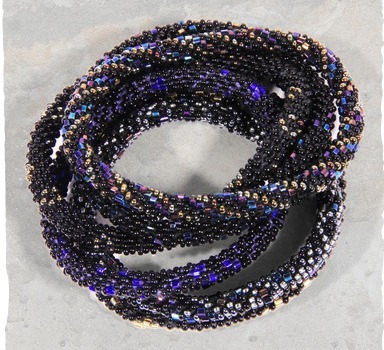 These glass bead bracelets are hand woven in Nepal—profits go to support the local Nepalese communities, not only by supporting their local economy and artistry, but also through the erections of schools, hospitals and more! If you’re looking for some authentic Peruvian goodies, check out our handcrocheted Ashbury Necklace (pictured way above) or the Topanga Necklace (pictured immediately above). These pieces embody cultural traditions that have been passed down for generations—the elaborate handwoven textiles and gorgeous crochet stitches! 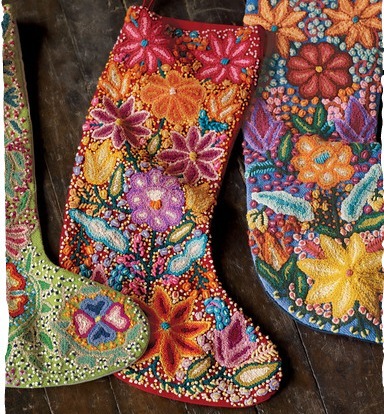 And, of course, if you’re looking for a stocking to fill, check out our handwoven Peruvian Christmas Stockings! They are handwoven and then handembroidered in colorful, folkloric florals! They’re large enough to hold just about anything! Happy Holidays! !